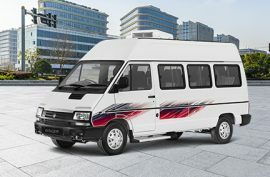 Meeting the requirement of various industries, the Tata Winger soon established itself as a successful multi utility vehicle being used for multiple applications in routine life. 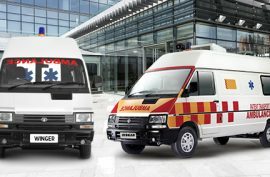 Tata Winger variants can be customized to cover everyday transportation operations for schools, hospitals and corporate offices, and by tourist agencies for inter city family groups. 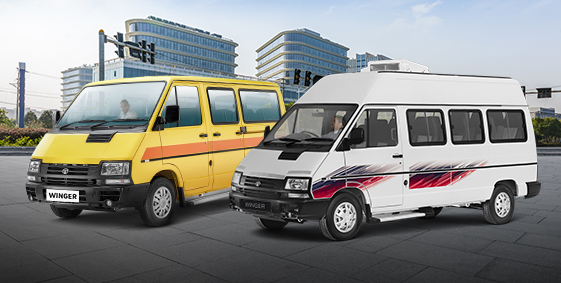 The Tata Winger is an ideal long distance traveler for large families and groups. The new 15 seater Tata Winger variant provides spacious and luxurious push back seats, with multiple USB charging points, individual AC vents and spacious walkway. The driver seat is three-way adjustable, the front passenger seat is two-way adjustable, while the remaining thirteen seats can be reclined for maximum comfort. 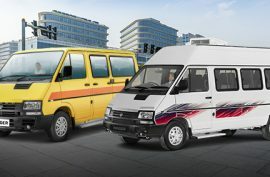 It not only provides space for passengers, but also ample space to fit in even large bags and luggage. On the technical side of things, the Winger boasts of 2.2litre Dicor diesel engine that is capable of generating power of 100HP and 190Nm of torque. 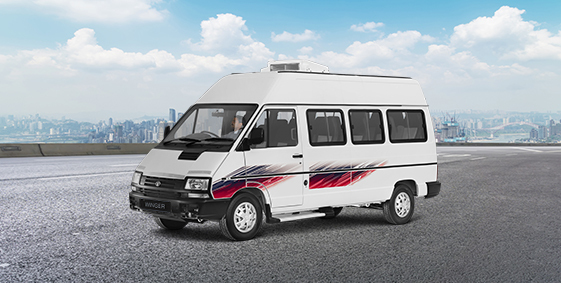 This makes the Winger suitable not only for long runs but also runs on hilly terrain. The Front Axle Drive ensures low noise and vibration, lowers weight, supporting a peaceful journey. Wide head lamps offer maximum visibility especially during night journeys, a vital consideration for safe and secure family trips. The Winger is available at an ex-showroom starting price of INR 12.90 lakh.